Hi Kenarry readers! 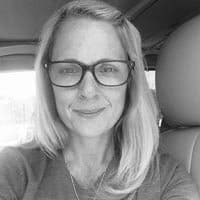 It’s Lori from Greco Design Company. 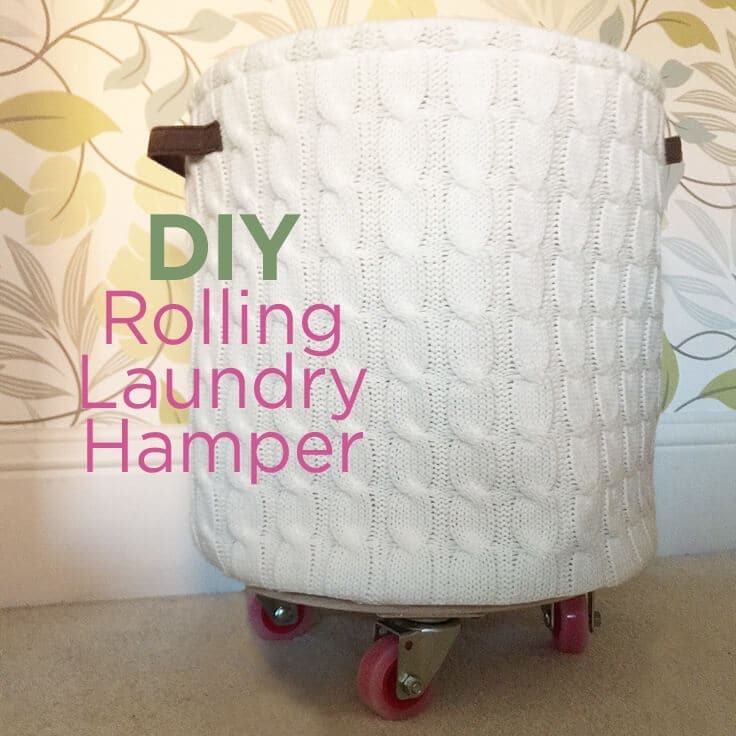 I recently made over my daughter’s bedroom closet area and one of the DIY projects I did for this transformation was to make her a rolling laundry hamper. It was an easy project that’s been super useful, and it looks adorable in the space. I love this cart because I don’t have to go around picking clothes up off the floor. 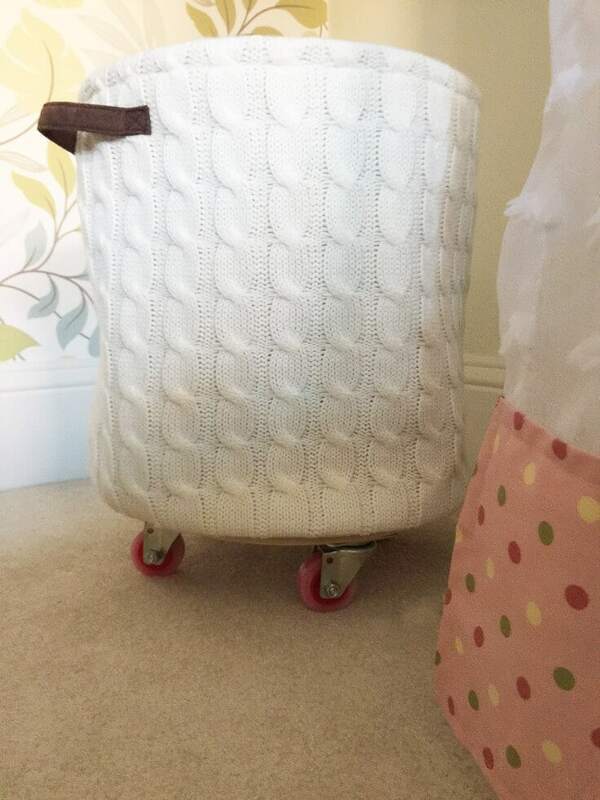 And she especially loves this hamper because it has pink wheels! And also because these pretty pink wheels let her move this cart around easily to where she needs it. 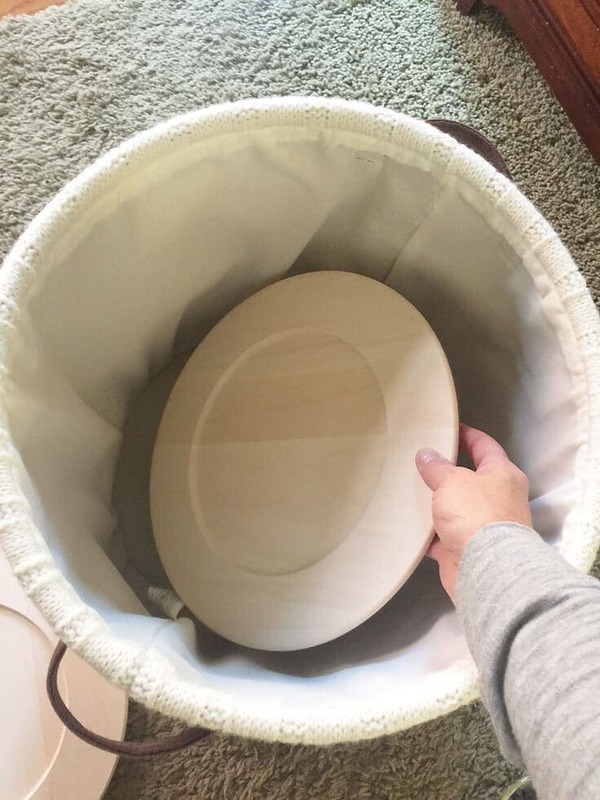 Round canvas or fabric bin. 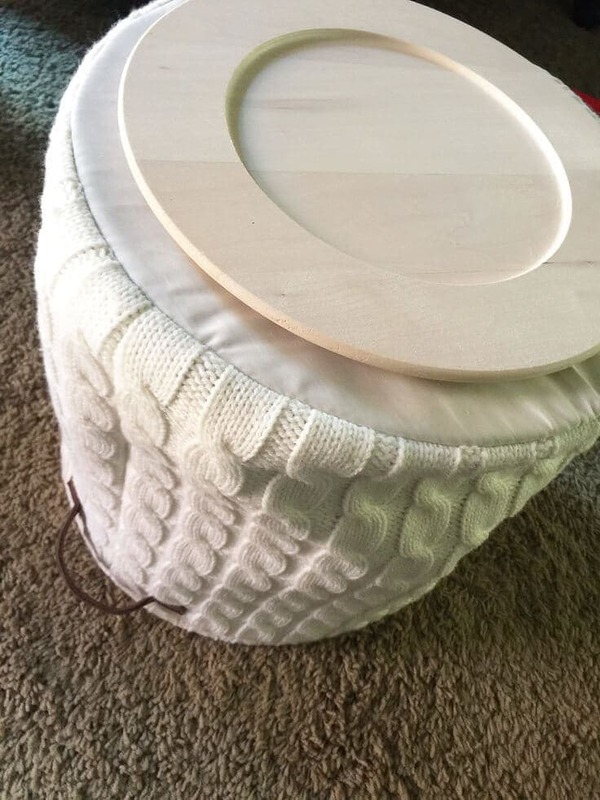 I found the beautiful white cable knit bin at Michael’s. I didn’t see it online but you can check the stores or most home decorating stores. 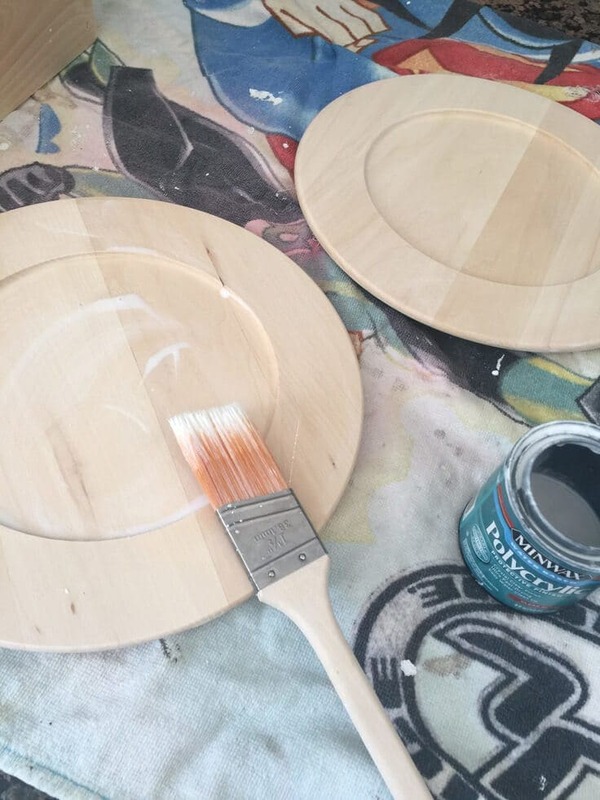 2 round wood chargers – also from Michael’s. Mine are 14″ round. These pieces should be slightly smaller than the width of your bin. 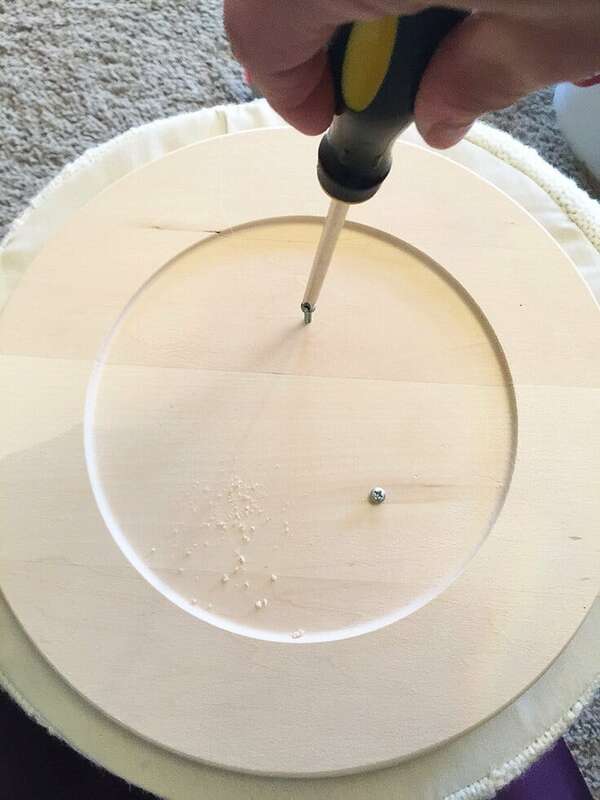 You can also cut your own round circular pieces if you have the skills and tools. Rolling casters. I bought these pink ones from Need Casters. You can also get a few other basic color options at most home supply stores. First, I painted the chargers with 2 coats of a white wash and then a coat of polyeutherane. 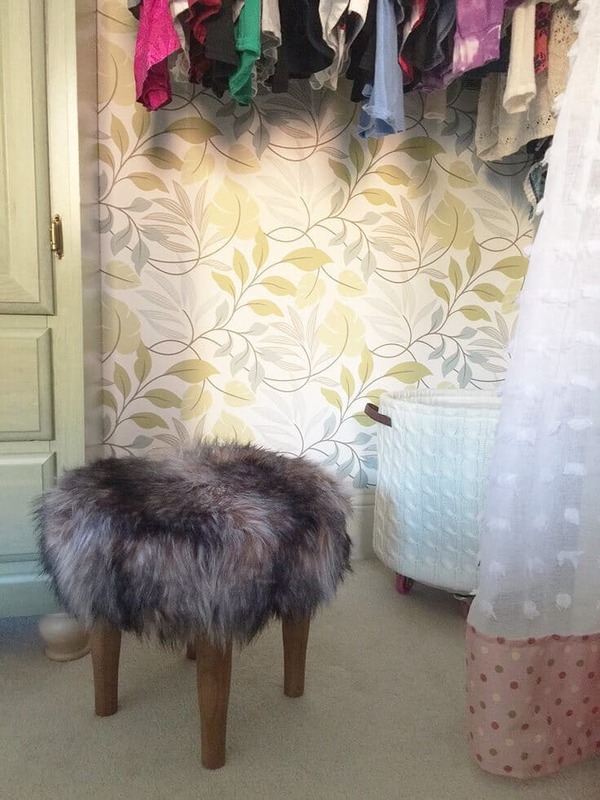 I went with these finishes because I wanted the wood to match a piece in my daughter’s room. You can paint or stain the wood whatever color you choose. Let the wood dry completely. Glue one charger onto the inside base of the bin using your multi-surface glue. Let dry. Then glue the other charger onto the outside base of the bin. Try to line these up as best as possible. We’ll also be screwing these pieces together but I think the glue helps to hold them in place while attaching the screws. 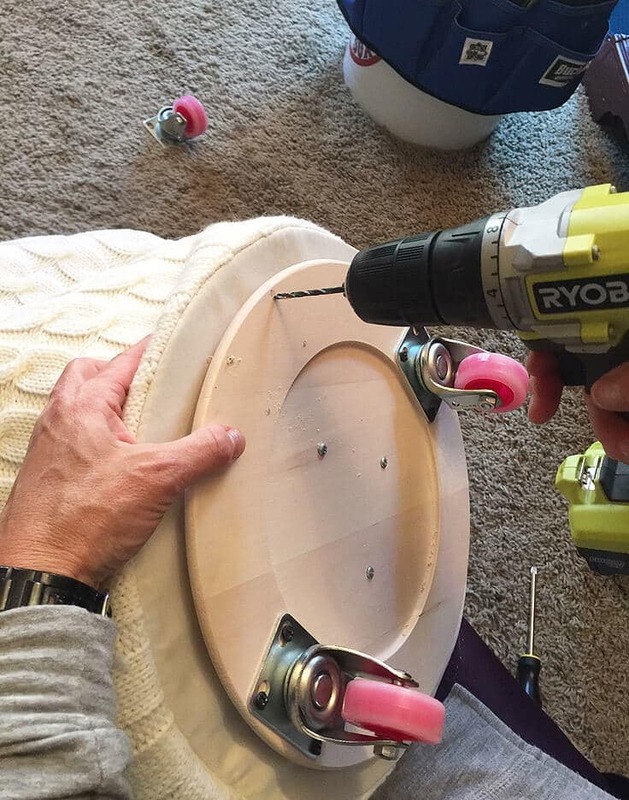 Once the wood pieces are glued on, you’ll need to add screws to attach the two wood pieces more securely. I drilled 3 small holes into the bottom piece and manually screwed them in. Next, you’ll need to attach the rolling casters. I used 4 casters and spaced them evenly across the wood bottom. Then I used screws to attach. 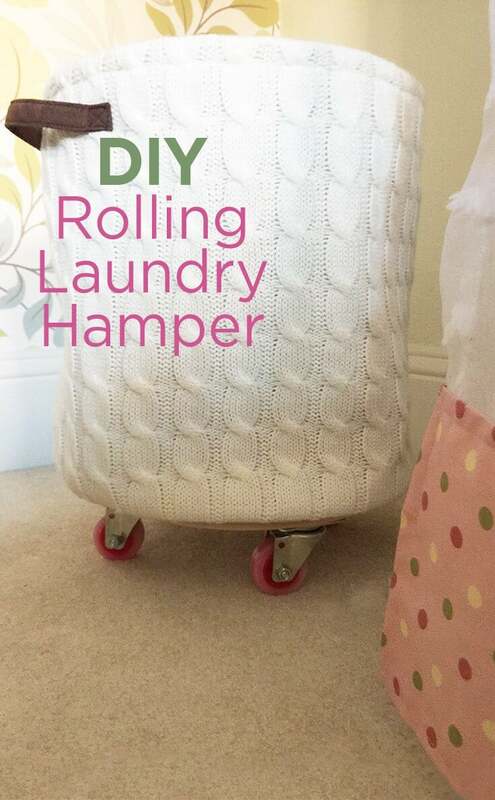 Now you have a pretty and useful rolling laundry hamper. 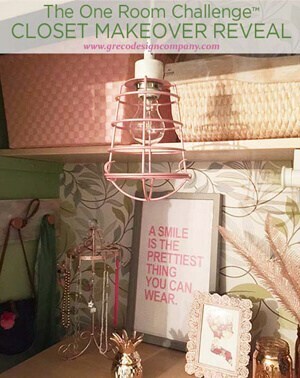 This makes a great addition to any bedroom, closet area or laundry room. 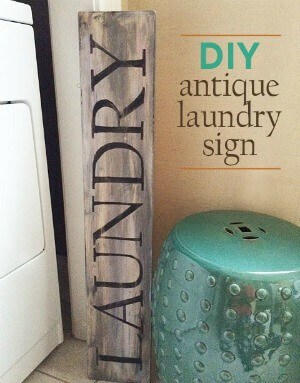 You can also add lettering or a hanging label that says “LAUNDRY”. 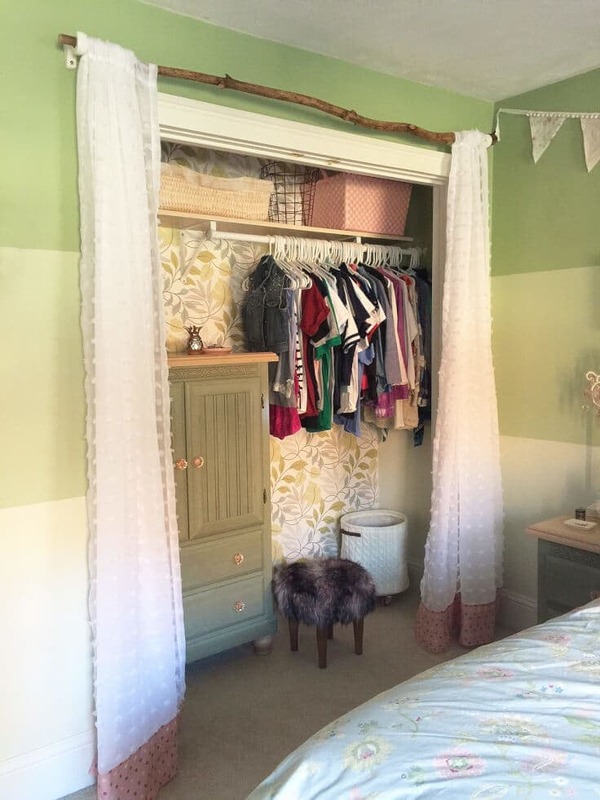 What a pretty way to house all those dirty clothes. And…to help keep track of all of your clothes special laundering needs, use these free Printable Laundry Care Reminders.